We all want 2018 to be an incredible year, but it seems like we’ve tried everything along the way to no avail. Is the solution eating healthier? Is the solution exercising more? Is the solution spending less? What if I told you that an incredible 2018 hinged upon the most powerful thing already in our control?! 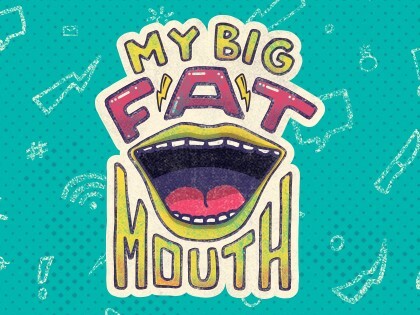 Join us as we kick-off a new series with a fun title called “My Big Fat Mouth”. It’s going to be a great month that can change our year (and our life) by realizing the power our mouth truly has.